Do you want to keep your garden in the best condition? Our garden maintenance Bournemouth team have the skills and equipment to keep your garden looking neat and tidy all year round. 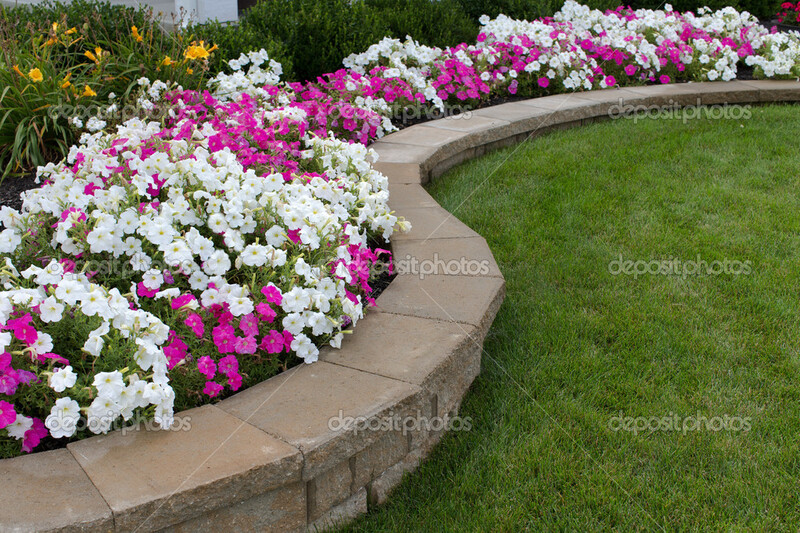 From the flowerbeds to the fences, every inch of your garden will look fantastic once our work is done. Plants and shrubbery look fantastic when they are first planted, but many species require regular upkeep to ensure they stay looking that way. If you do not have the time or the means to maintain your garden yourself, why not employ the services of our Bournemouth gardeners? We have the knowledge and experience to keep even the most high-maintenance flowers looking fresh and healthy. We tailor our maintenance services to the needs of your garden in Bournemouth. Whether you need a tidy up once a week or a monthly service, we can visit as frequently as you like. We know that every garden is different, which is why we arrange a deal that suits your budget and requirements. Make sure your Bournemouth garden is ready for the summer months so you can sit out and enjoy the sun or entertain family and friends with a weekend barbeque. When our gardeners have worked their magic on your garden, you will be proud to show it off to neighbours and guests. If you require a garden maintenance service that is not listed above, do not hesitate to get in touch and we will be happy to help. Why select our Bournemouth garden maintenance team? No matter if your garden requires a quick spruce or a complete revamp, we will complete the task to the highest standard. Our flexible Bournemouth garden maintenance service means that we arrange to visit at a time to suit you. Just pick a day, and our team will arrive on time with all the equipment we need to maintain your garden. Not only is our garden maintenance second to none, but we provide an excellent customer service along the way. Every customer has their individual style, so we take the time to get an idea of your personal tastes to ensure that we tailor our services accordingly. 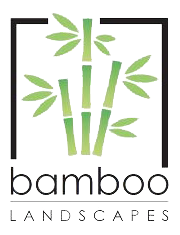 You may think that regular garden maintenance may be expensive, but this is not the case with Bamboo Landscapes. We offer competitive prices without compromising on the quality of our services. Each Bournemouth garden is treated with just the right amount of care and attention it needs regardless of shape or size. At Bamboo Landscapes, we also specialise in hard and soft landscaping which has transformed gardens all over Bournemouth. Click here to find out more about our garden landscaping services. View our gallery to see what a difference our Bournemouth garden maintenance team can make to your garden. Find out how our garden maintenance team in Bournemouth can help you by calling 01202 805882 or email us at bamboolandscapes@hotmail.co.uk.